Lately, news reports extolling the benefits of tea, particularly green tea, have coffee lovers wondering whether they should switch teams. But is tea better? If you normally drink coffee loaded with cream and sugar or a 500-calorie mocha every morning, then swapping out for calorie-free green tea will certainly contribute to a healthy lifestyle. Tea is good for health as it has high antioxidants (Flavonoids and Catechins) that fight free radicals. Our body creates free radicals as a bi-product of living. These free radicals attempt to oxidize lipids, contributing to old age diseases. Providing a healthy boost to the cardiovascular system and fighting cancer cells, tea is an ideal complement to today’s wellness movement. People around the world are gravitating more towards a healthier lifestyle, which has resulted in the emergence of whole range of types of tea – including green tea, white tea and herbal tea. While tea is widely available at coffee shops and grocery stores, specialized tea parlors are sprouting globally, and Starbucks, the one company that revolutionized the way we drink coffee is now experimenting with tea and contributing to the global tea movement. In India, green tea consumption is rising at a rate of more than 10 percent annually. The urban, educated and health conscious consumers are experimenting and switching to green tea. 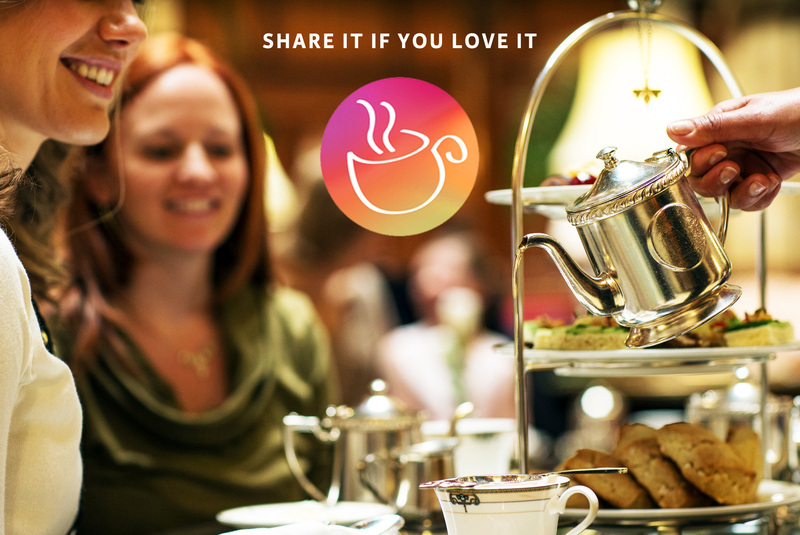 So, when the world is joining the tea revolution, are you a part of it? This entry was posted in Green Tea Benefits, Tea Health Benefits, Tea News and tagged coffee drinkers, coffee lovers drink tea, Healthy lifestyle, Starbucks, starbucks tea, switch to tea, tea for coffee drinkers, Tea is new coffee, tea movement, wellness movement, why coffee is new tea. Bookmark the permalink.